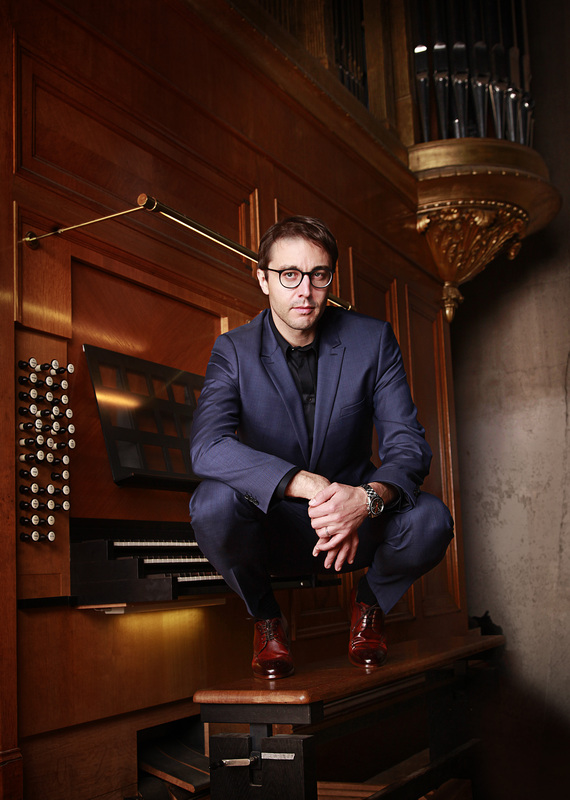 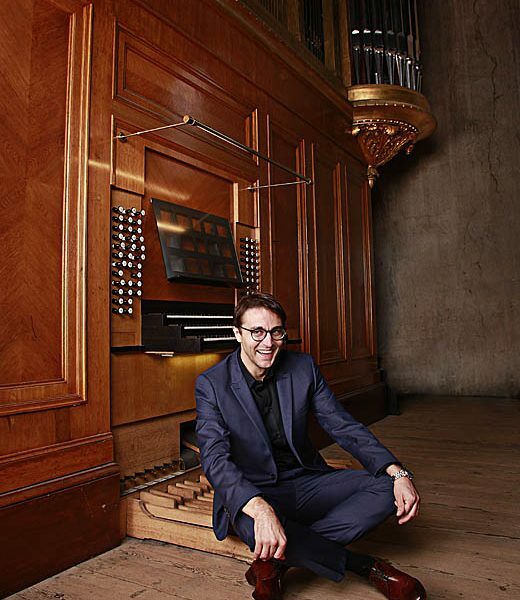 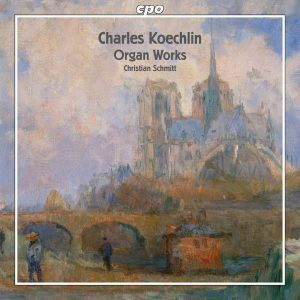 Organ virtuoso Christian Schmitt is undoubtedly one of the most charismatic and internationally sought-after concert organists and chamber music partners of today. 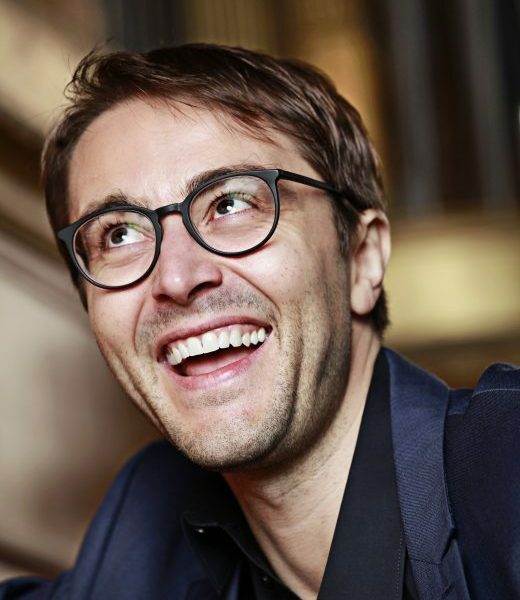 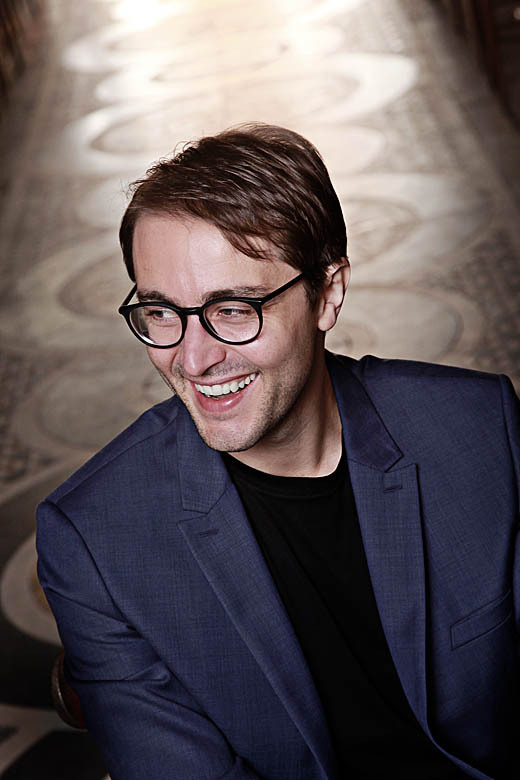 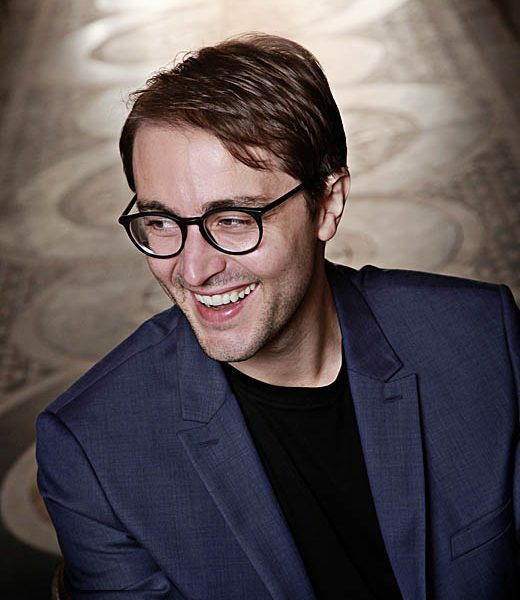 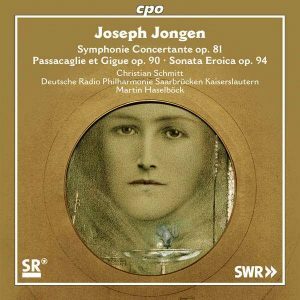 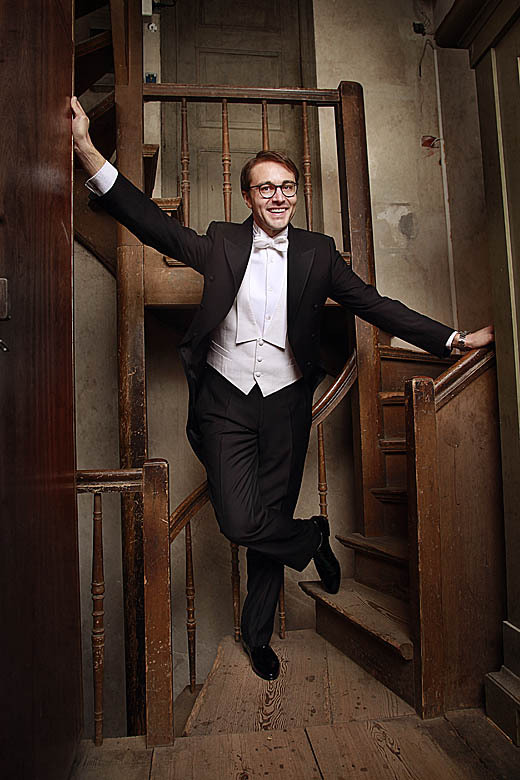 He performs regularly with well-known conductors and soloists including Sir Simon Rattle, Phillipe Herreweghe, Jakub Hrůša, Marek Janowski, Manfred Honeck, Magdalena Kožena, Martin Grubinger, Juliane Banse or Michael Volle. 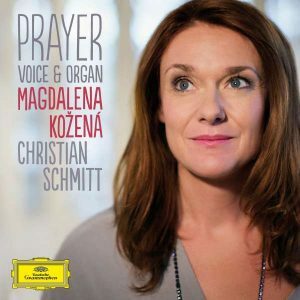 He has performed in renowned venues including Philharmonie Berlin, Konzerthaus Berlin, Musikverein Vienna, Kölner Philharmonie, Tonhalle Zurich, Gewandhaus Leipzig, Konzerthaus Vienna, Mariinsky Theatre Concert Hall St. Petersburg, Tchaikovsky Concert Hall Moscow, Maison Symphonique Montreal, Melbourne Town Hall or the Shanghai Oriental Arts Center. 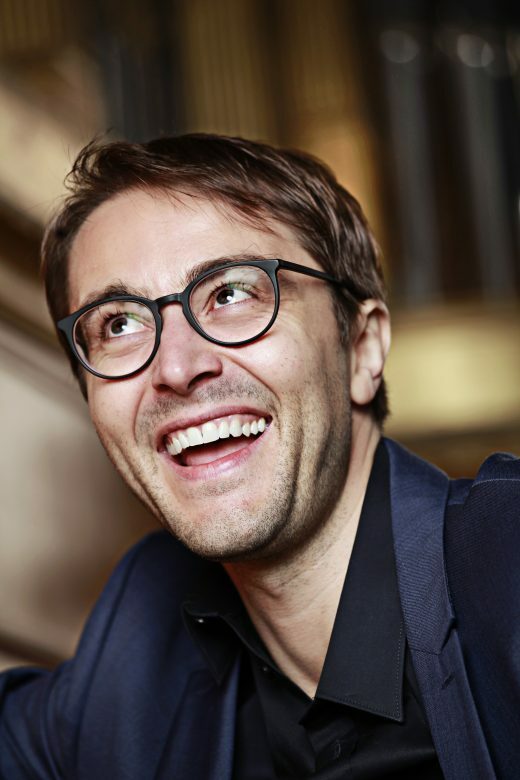 Schmitt has upcoming concerts with the Berlin Philharmonic, Bamberg Symphony, Camerata Salzburg, Radio Symphony Orchestras of NDR, MDR, RSB, SR, WDR, ORF or NSO Taiwan and will perform at the Lucerne and Salzburg festivals. 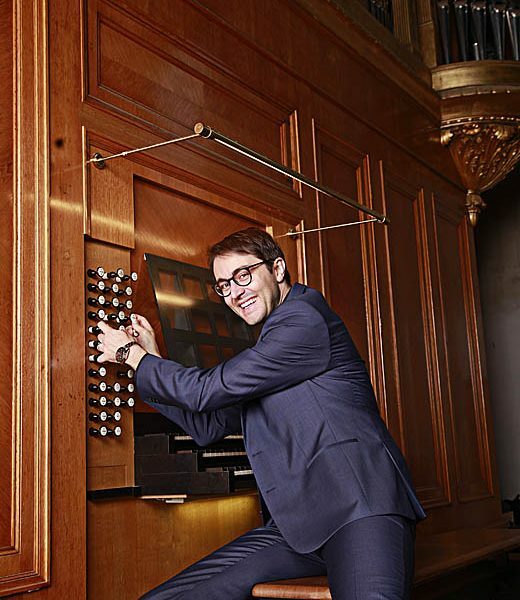 Highlights of the season 2018/19 are invitation as soloist with Staatskapelle Berlin and Sir Simon Rattle, a recital tour in Japan and recitals at the Philharmonie de Luxembourg, Philharmonie Essen, Bachfest Leipzig, and with the with Staatsphilharmonie Rheinland-Pfalz and the Bamberg and Nürnberg Symphony. 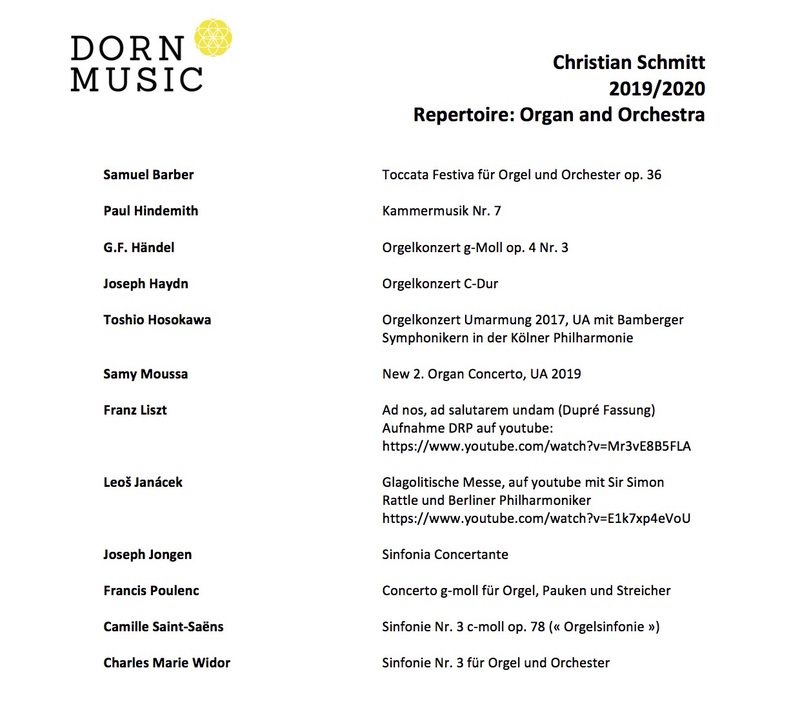 In 2018, Christian Schmitt performed at the Elbphilharmonie Hamburg for the third time. 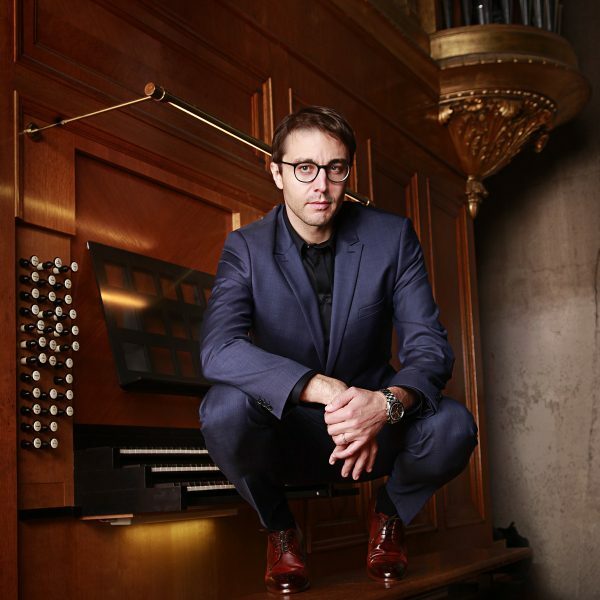 In 2017, he played the world premiere of the work ‘Embrace – Light and Shadow’ for organ and orchestra by Toshio Hosokawa at the Kölner Philharmonie and appeared as soloist with the Philharmonic State Orchestra Hamburg under Kent Nagano at the Elbphilharmonie. 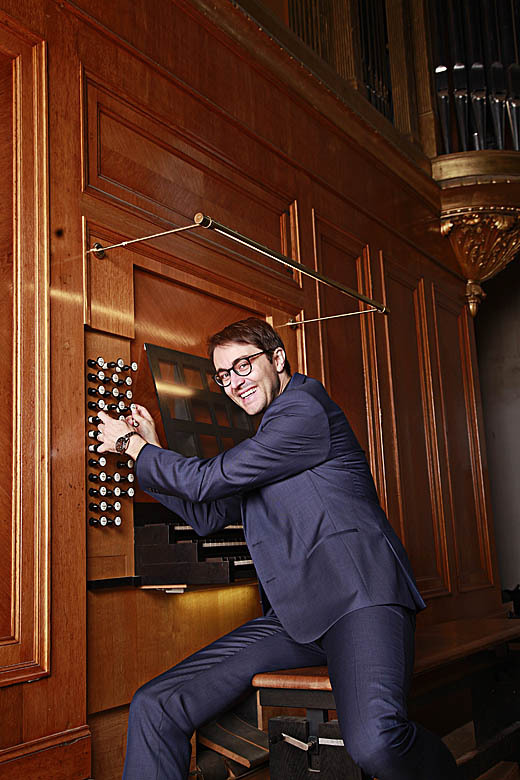 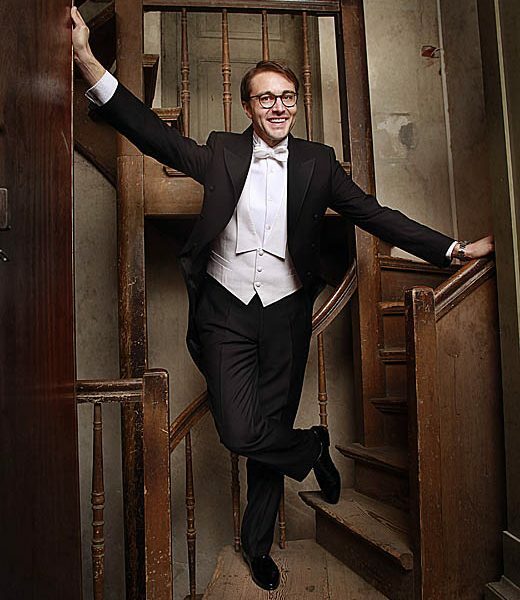 Since 2014, Christian Schmitt has been principal organist of Bamberg Symphony. 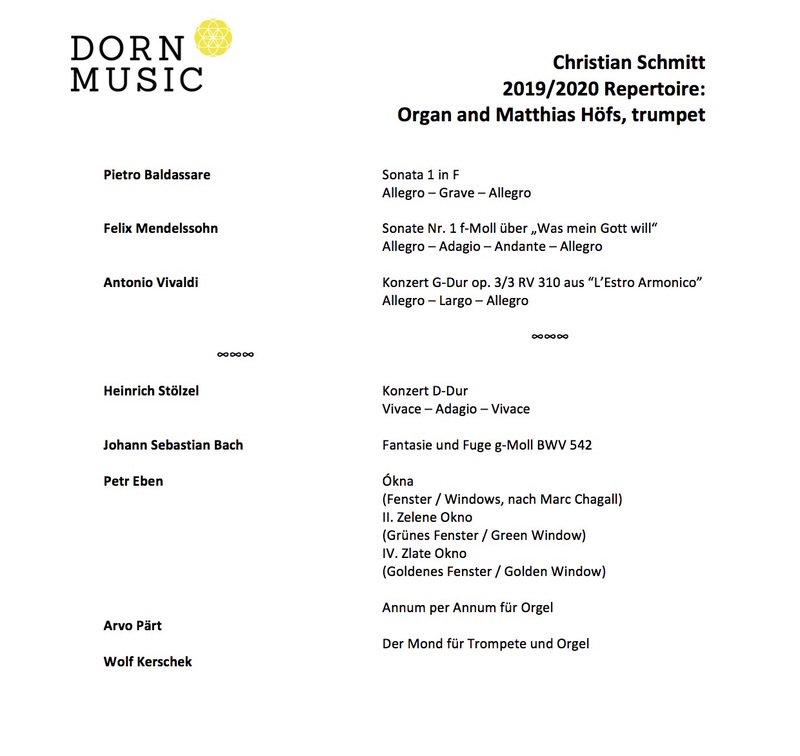 Schmitt’s discography contains roughly 40 recordings and is proof of his versitiliy in programming and playing. 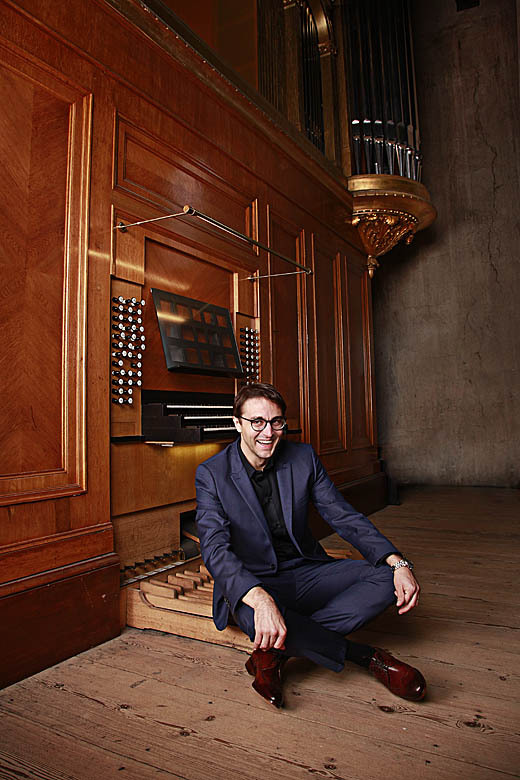 He is also recognized as an international guest lecturer and organ consultant. 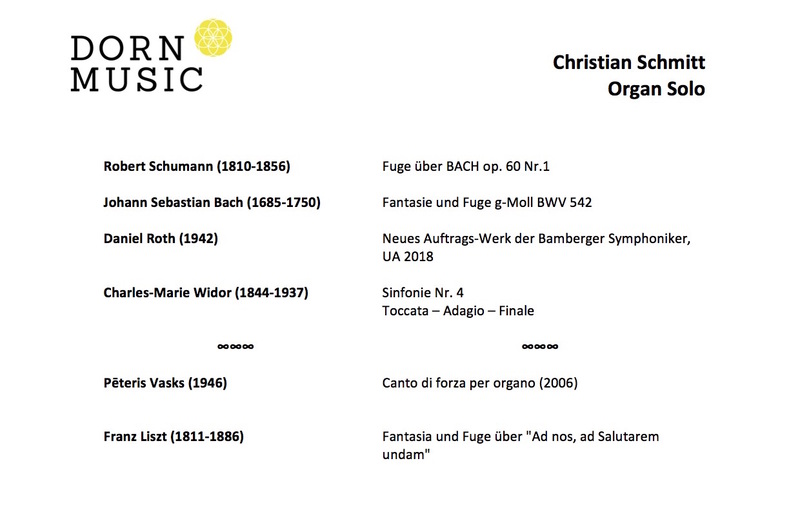 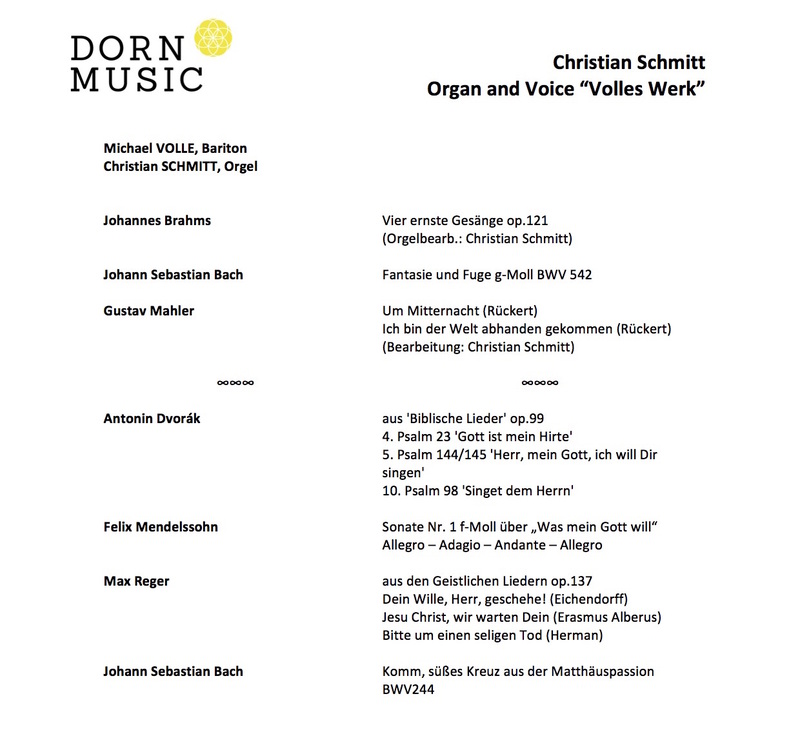 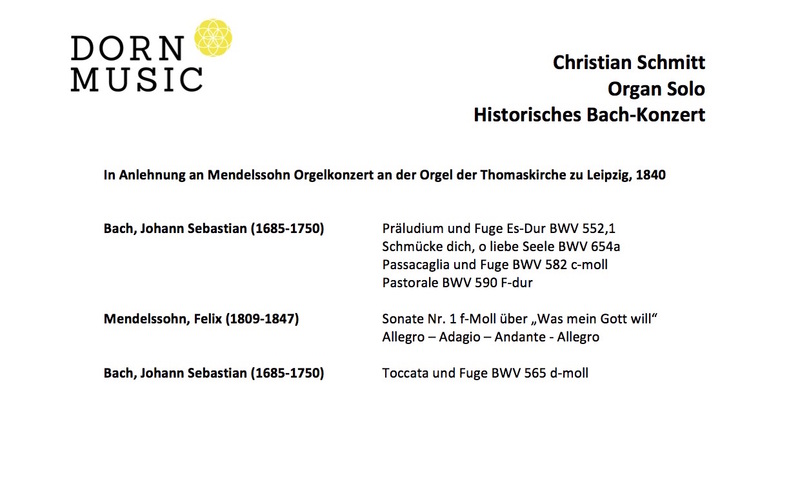 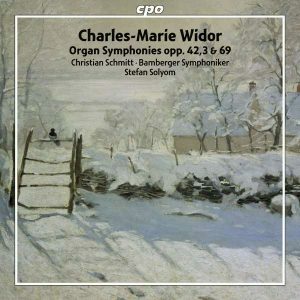 Christian Schmitt studied church music and concert performance at the University of Music Saarbrücken, and organ with James David Christie in Boston and with Daniel Roth in Paris.